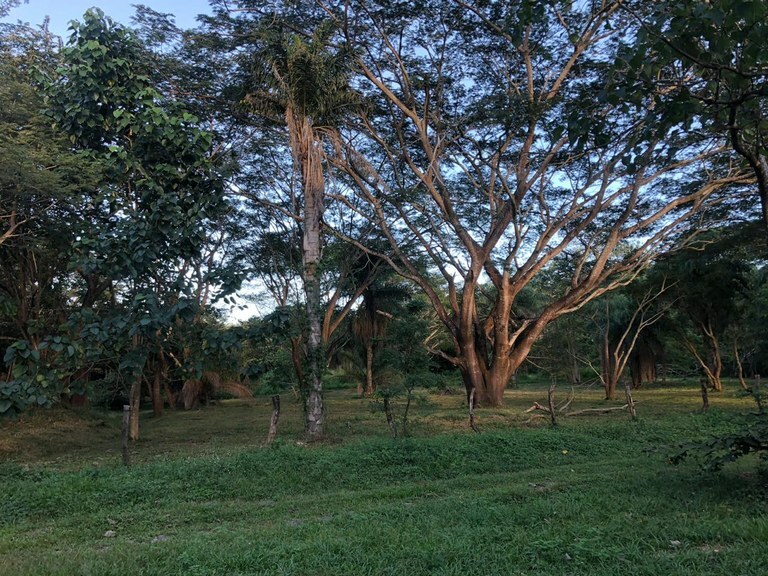 Build your dream home here and enjoy the peace and serenity of the Costa Rican countryside Wake up to breath-taking views of the morning sun striking the distant mountain range. 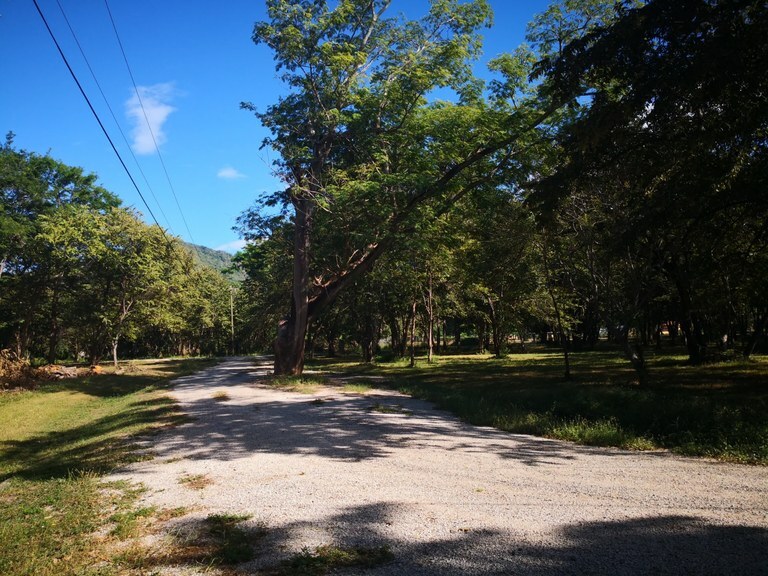 This fully-serviced residentially-zoned building lot has water and electricity at the lot line. 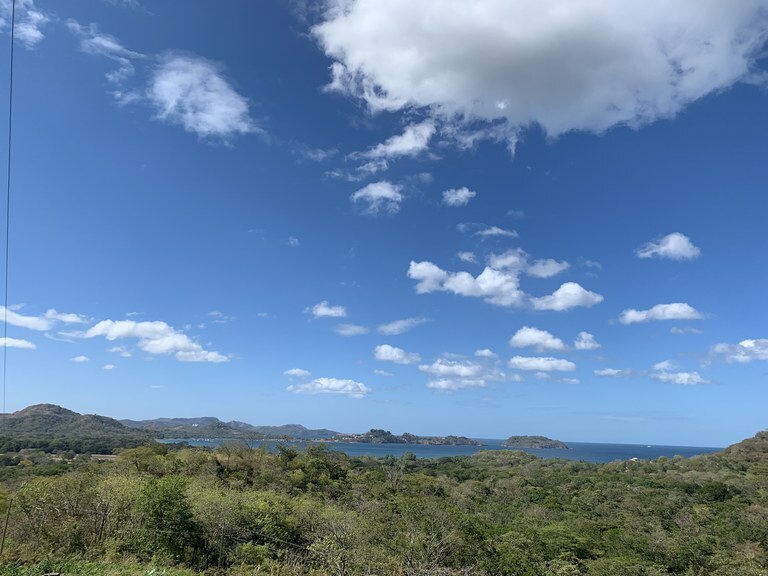 Located in the gated community of Catalina Cove, Lot 10.1 features 60,417 ft2 that give you the opportunity to build your dream home in a peaceful and quiet place, surrounded by nature, fresh ocean breeze, and stunning sunsets. This property has tremendous potential for return investment due to its location in the commercial and beautiful area of this popular beach. At $65,000 this home site is priced to sell! 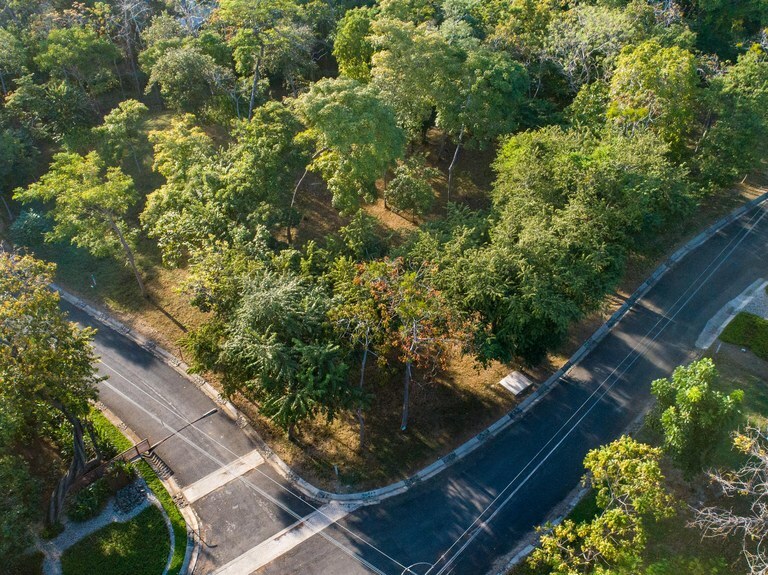 You will find this beautiful lot tucked away in the safe and gated community of Las Ventanas. 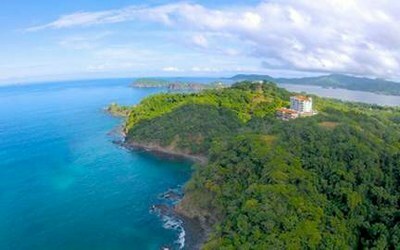 Settled along the North Pacific, our ocean-view properties display southern vistas of Las Baulas National Marine Park overlooking Playa Grande and the Tamarindo Estuary. Our newest subdivision, San Pedro, features 360° scenes with Las Catalinas islands on the northern horizon above Bahía de Los Piratas, just a 5-minute drive from the neighborhood’s private north gate. This home construction site is located in Curubandé, Guanacaste, Costa Rica, in Liberia county. This countryside property with greenbelt view is situated in the tropical dry forest of Costa Rica. 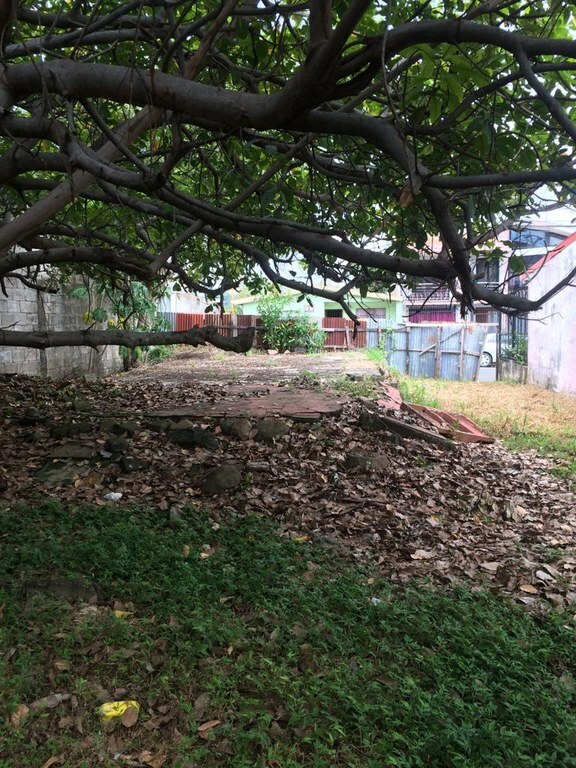 The land area of this home construction site is a total of 1.00 hectare (2.48 acre). 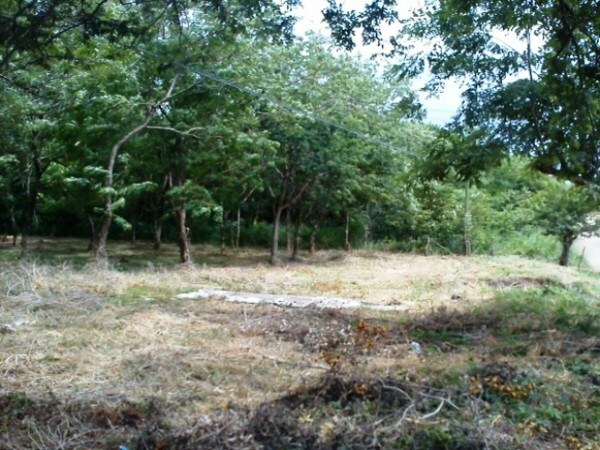 Fantastic priced lot in Phase 6, Ojochal! - Priced to sell!! his residential lot is located in the beautiful mountains of Ojochal in the neighborhood of Phase 6. This is a nicely developed gated community which is very secure. The lot is a flat building site with gorgeous mountain views. This is a fantastic place to build your dream home in a quiet and friendly neighborhood! This home construction site is located in Tronadora, Guanacaste, Costa Rica, in Tilarán county. 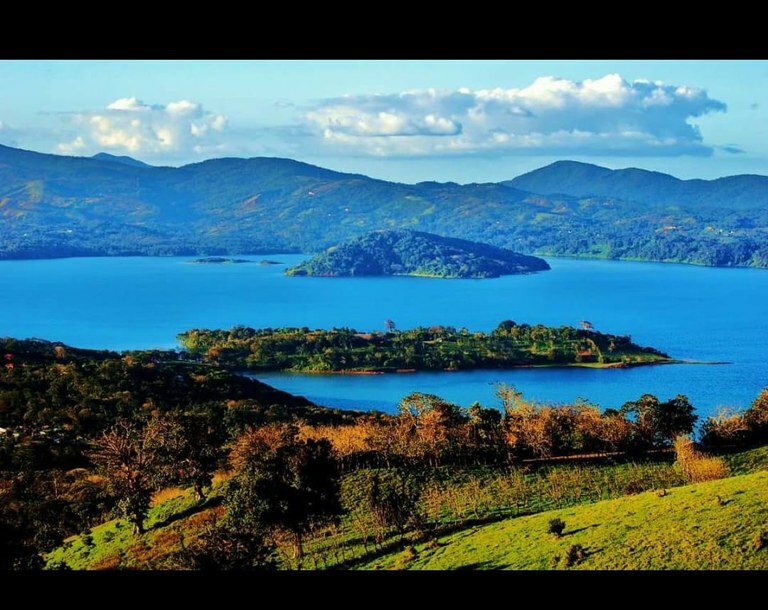 This lakefront and mountain property with greenbelt, garden and lake views is situated in the highland forest of Costa Rica. The land area of this home construction site is a total of 500.00 square meter (5,381.93 square feet). 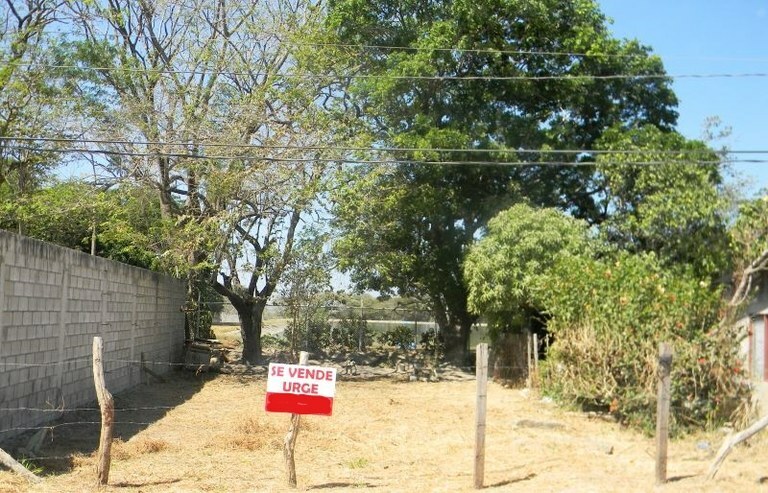 This home construction site is located in Cañas, Guanacaste, Costa Rica, in Cañas county. 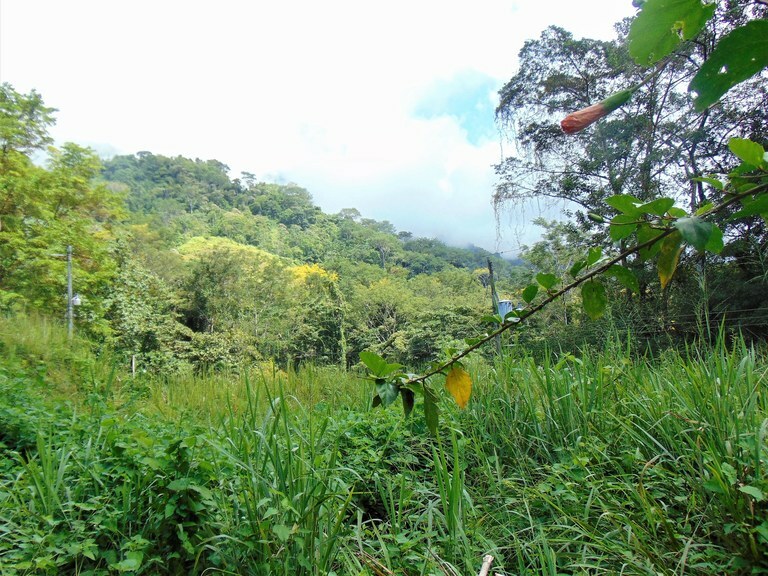 This property with city and greenbelt views is situated in the tropical dry forest of Costa Rica. The land area of this home construction site is a total of 242.66 square meter (2,611.96 square feet). This home construction site is located in Liberia, Guanacaste, Costa Rica, in Liberia county. 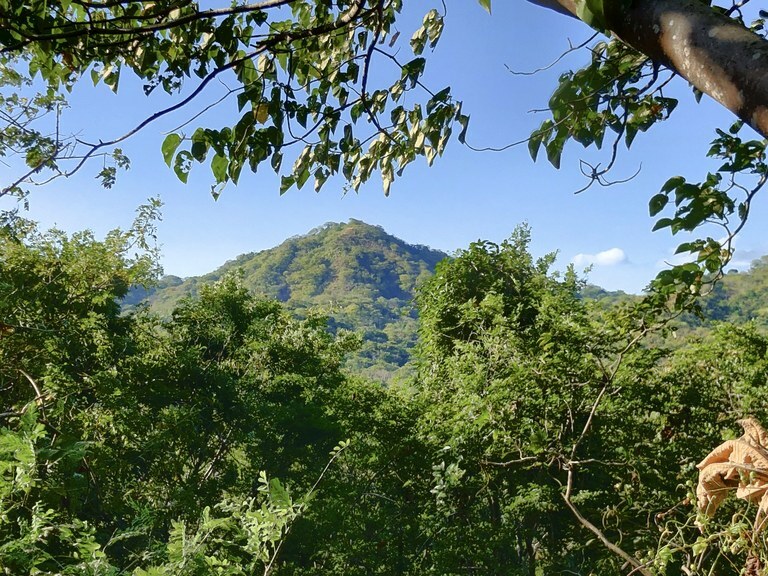 This property with greenbelt view is situated in the tropical dry forest of Costa Rica. The land area of this home construction site is a total of 3,000.00 square meter (32,291.60 square feet).